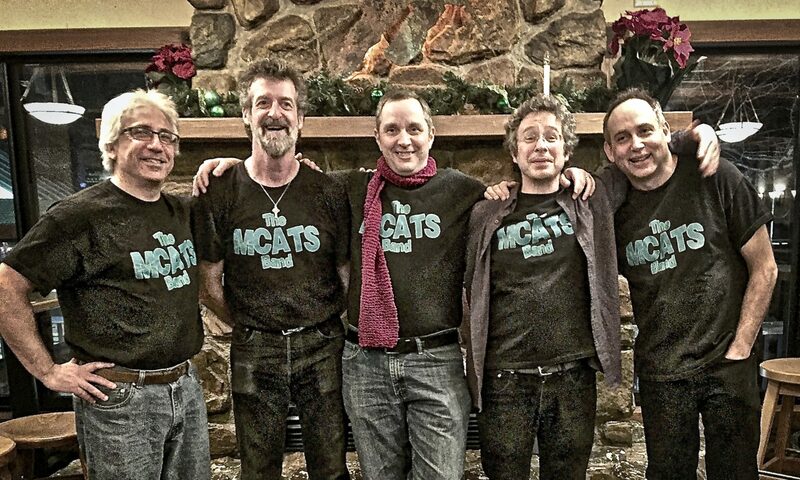 * The MCats Band: We love you, mans! 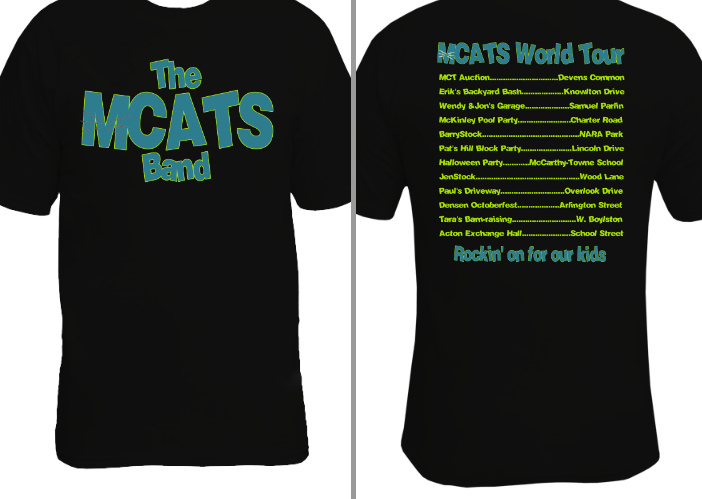 In January 2010, our fearless band manager Wendy designed t-shirts and ordered them (from BlueCotton.com). We think they are great! Thanks, Wendy!